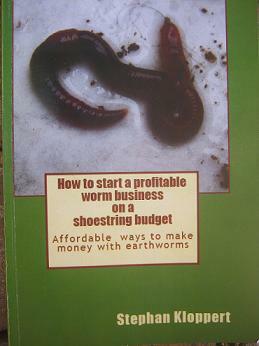 We have had a vibrant earthworm farm for many years which we bought as a start up from a reputable supplier and followed all the procedures and enjoyed a successful worm farm. The structure consists of 4 rectangular bins stacked on top of each other with holes drilled into the bottom of the top 3 to allow filtration to the bottom one. 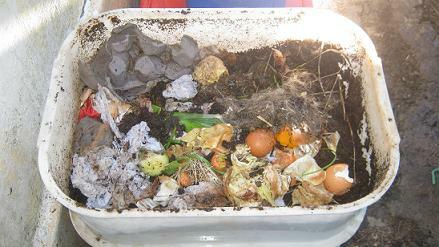 We have always only fed them raw non-acidic kitchen scraps. We put the scraps in the top and the tea and castings filter down to the tap at the bottom where the tea is collected. We've had thousands of worms for years now until recently when we saw them reducing in numbers and now there are barely 6 that I can see. Their position with regard to light and the elements has remained unchanged, the weather is normal and there is nothing obvious that I have noticed that might have caused this. We live in Port Elizabeth in the Eastern Cape. Please advise as to what could possibly have caused this and what remedial steps I should take to get the process going again? Comments for Worms have disappeared from my worm farm? 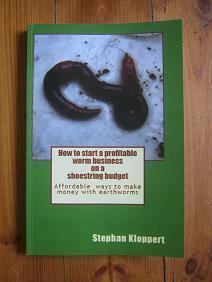 first of all congratulations on running your worm farm so successfully for many years. 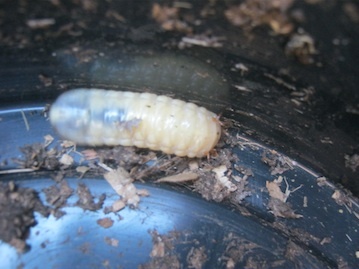 The way you described your standard feeding and maintenance of your worm farm there are only a few possible causes for your worms to have disappeared but it would still be easier for me if you could send me one of two pictures of your worm farm and in particularly the worm bedding and describe its condition. Is it still moist or has it become dry or maybe soggy? Does the bedding give of any bad odors? 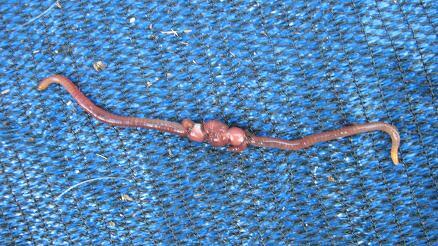 Is it possible that any natural enemies like birds or rats might have found a way to get access to the worm bin. Thrushes for example will feed on worms relentlessly once the see the smallest of opportunities (I speak from experience :-( ) ? Has any of your dogs or cats recently been dewormed and the poop of them been added to the worm bin? Did you see any sick or dead worms? 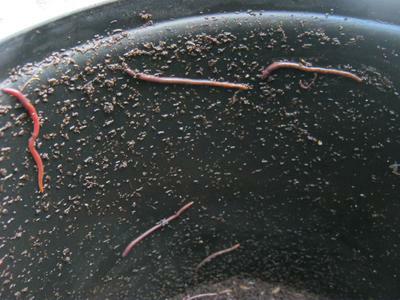 Is your worm bin standing outside or in a sheltered position? Please send me as much feedback as you can so that I can assist you further. 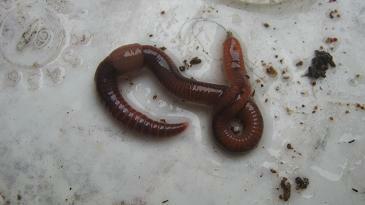 Once I know about the status of the worm bedding and got your feedback I will be better equipped to assist you.